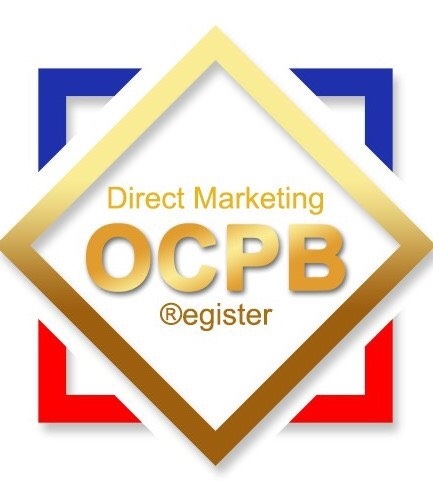 Those who shop at JD CENTRAL would be well used to how the product page comprises of many things such as details of the product, the images, a way to review the product and a way to contact the seller. But if you look closely, JOY has added a new function just for JD CENTRAL shoppers for a shopping experience that is even more convenient, and that function is called “Customer Questions”! 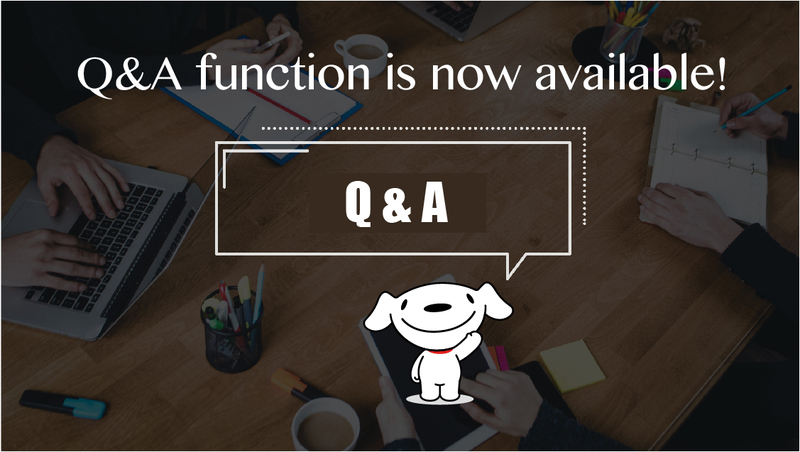 This function is similar to a forum where everyone is able to type out a question or answer another customer’s question. Just scroll down the product page, below the review section is where this new function is! 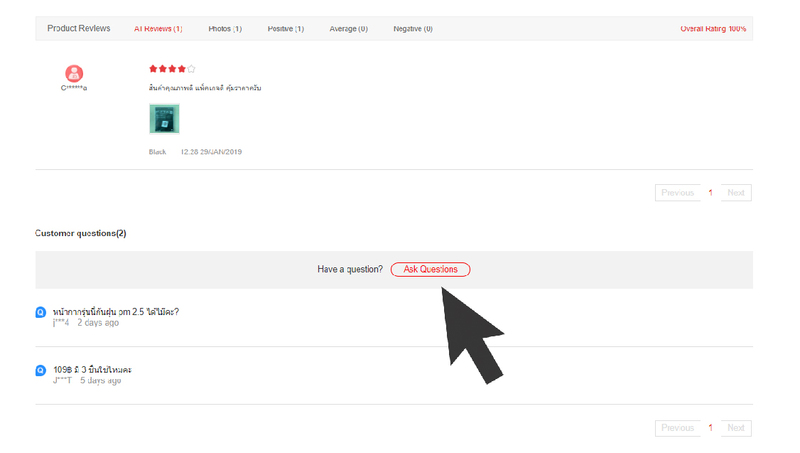 Press on the button “Ask Questions” that is in red and fire away! You can always leave a question or help answer and even leave an opinion on the product. 2. 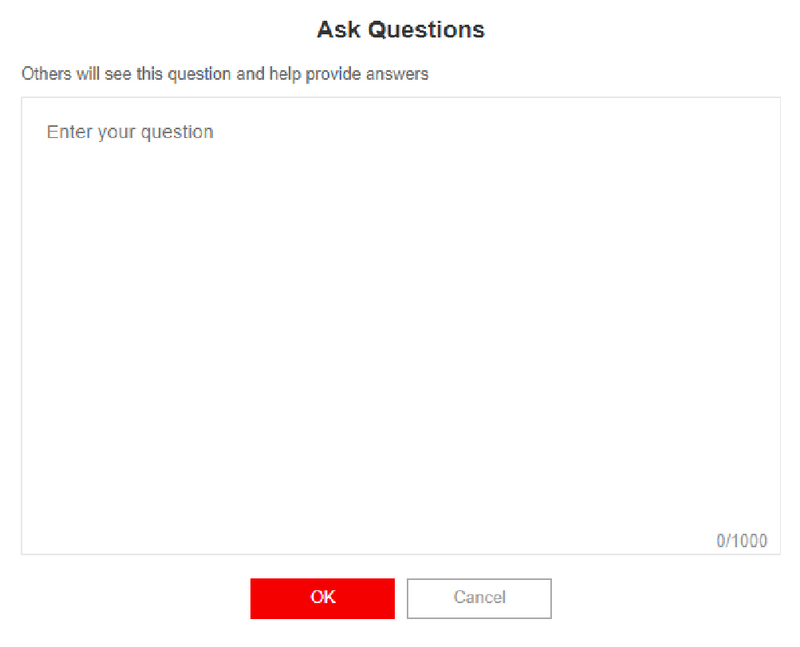 Fill in the question(s) that you would like to ask and press “OK” to send!